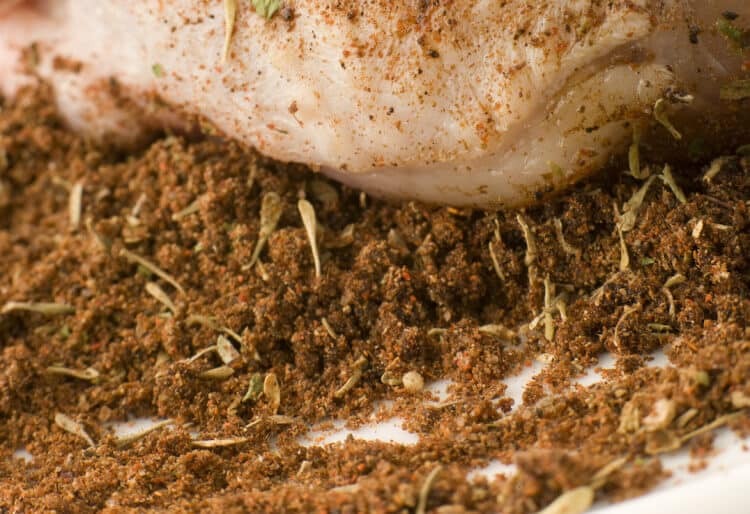 Jamaican jerk seasoning is one of the more unique spice rack mixes – equal parts spicy, earthy, and aromatic with an undeniable warmth brought on by the cloves, cinnamon, and allspice in the mix. 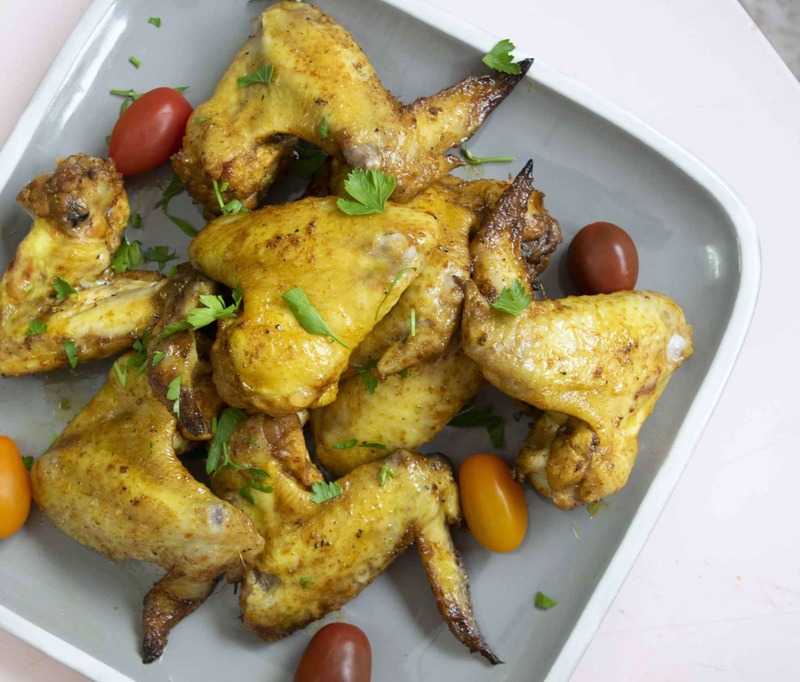 This Jamaican jerk wings recipe pairs these complex flavors with apple cider vinegar and orange juice to give your chicken wings an explosion of tang to the taste. It’s a delicious mix. 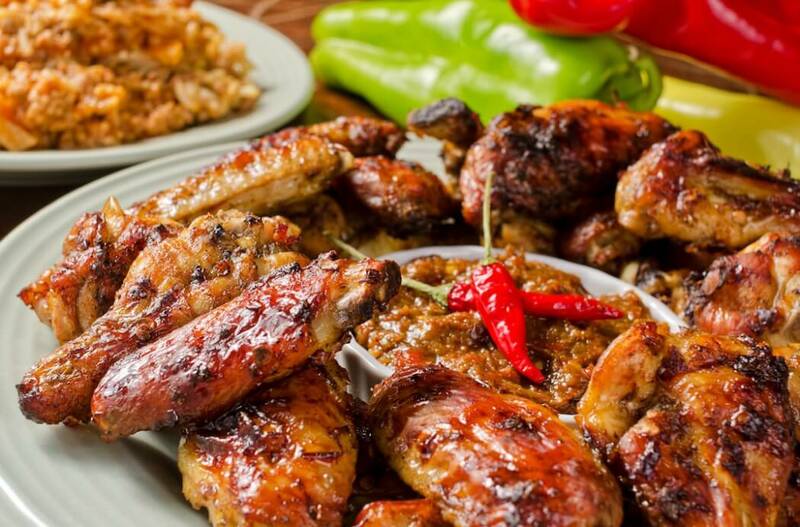 If you’re looking for an added twist, make your own jerk seasoning and add a little extra cayenne powder to the list to provide some over-the-top spiciness. 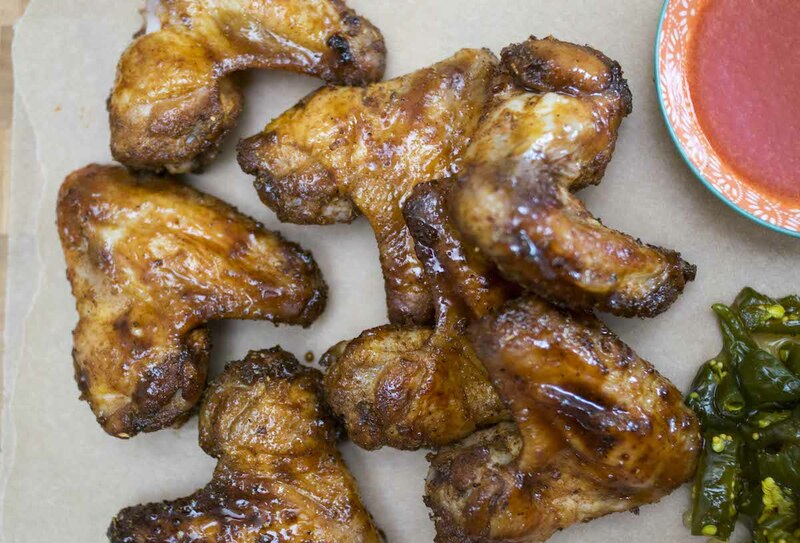 In a mixing bowl, add the jerk seasoning, apple cider vinegar, orange juice, lime juice, olive oil, soy sauce, and extra cayenne pepper powder (for spicier wings). Stir until fully combined, then pour the marinade into a large sealable plastic bag. Add the wings to the plastic bag and seal. Shift the bag to allow the marinade to fully coat the wings. Place the bag into the refrigerator and marinate at minimum 4 hours or (preferably) overnight. Remove the wings from the plastic bag once marinading is complete, and place the wings on an aluminum-foil-lined baking sheet. Broil the wings for 8 minutes (until the wings are browning), then remove the baking sheet, flip the wings, and place the sheet back into the broiler for another 8 minutes, until they are golden brown. Check the wings. If they are still pink inside, broil for 2 to 3 minutes more, or until fully cooked.